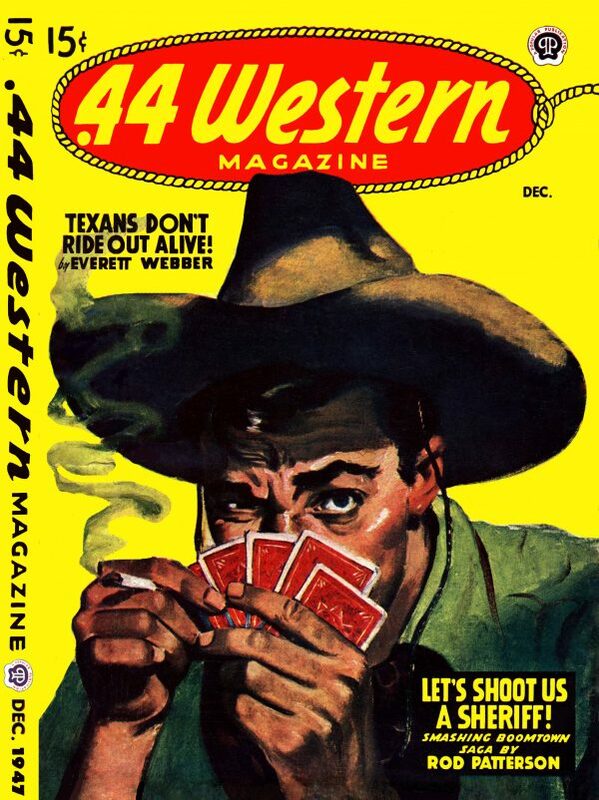 Texans Don’t Ride Out Alive! 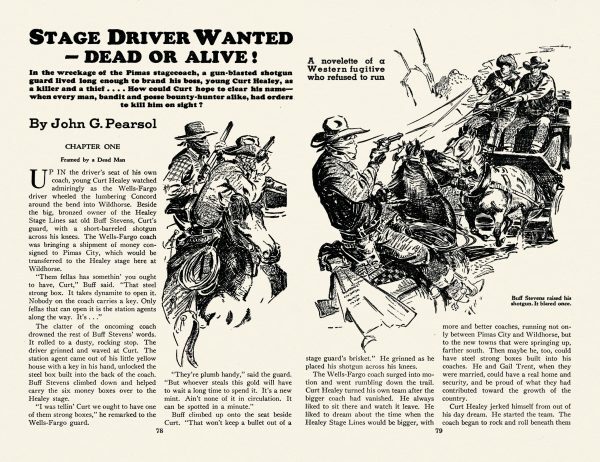 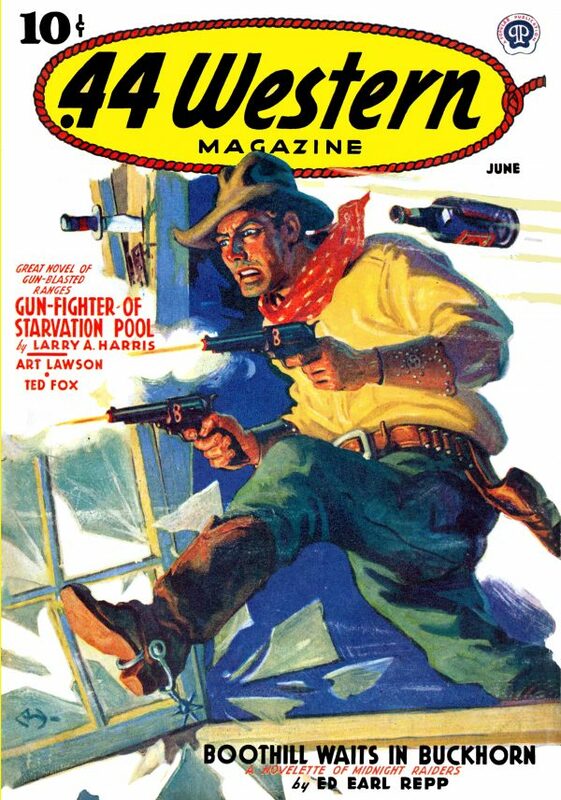 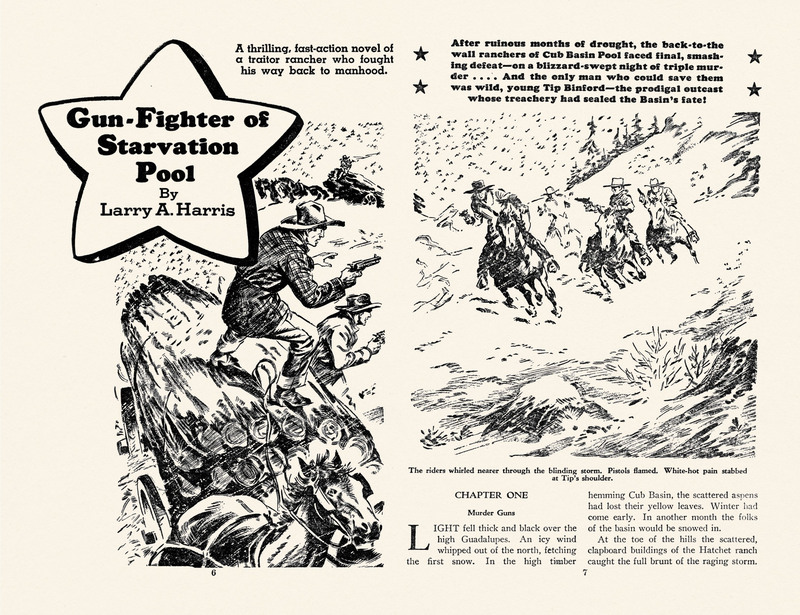 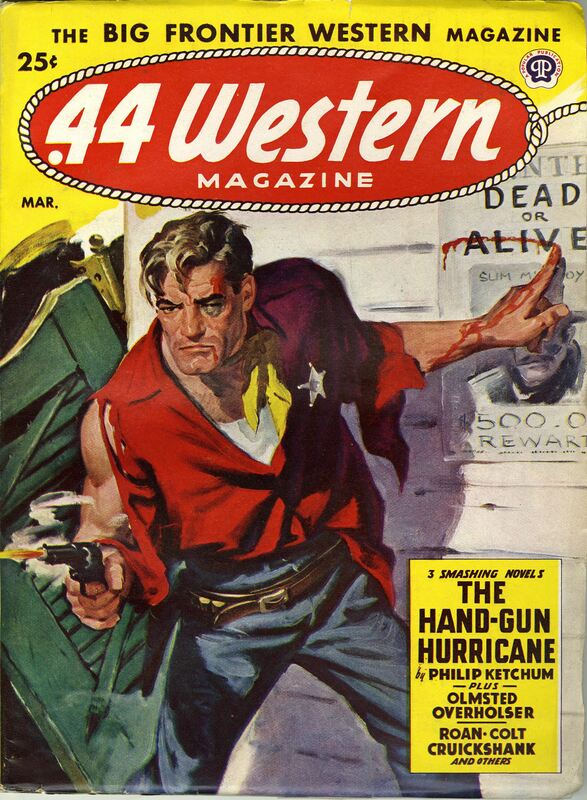 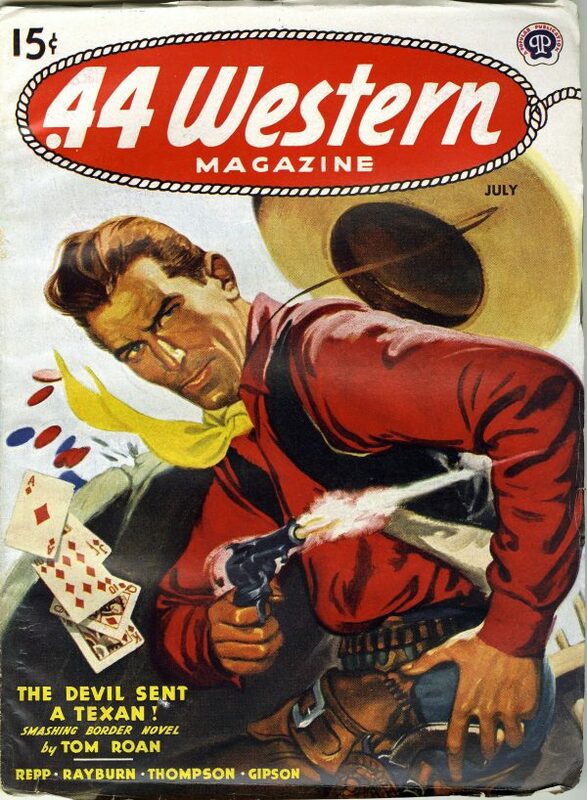 Posted on February 26, 2019 Categories CoversTags 44, Full Issue, Gambling, Magazine, Western2 Comments on Texans Don’t Ride Out Alive! 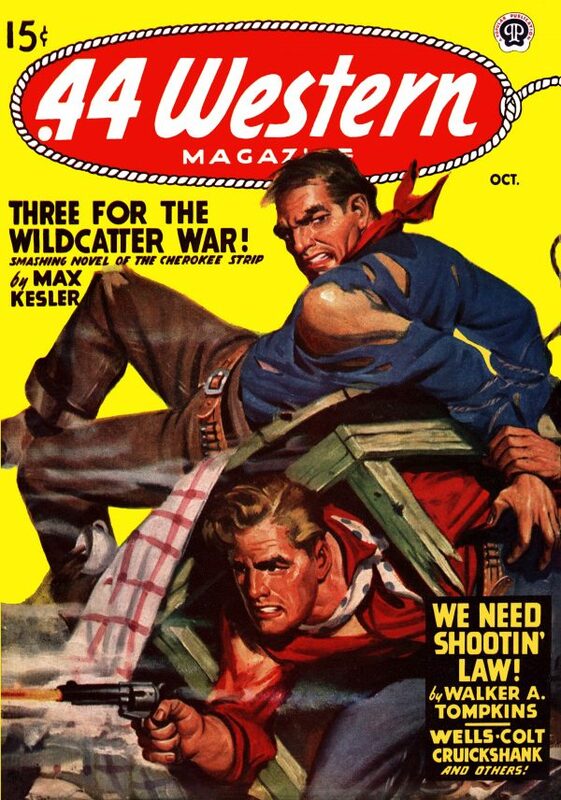 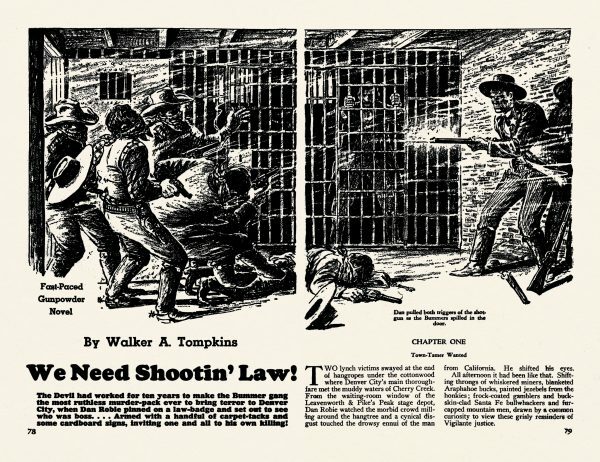 Posted on July 17, 2018 Categories CoversTags 44, Full Issue, Hostage, Magazine, WesternLeave a comment on We Need Shootin’ Law! 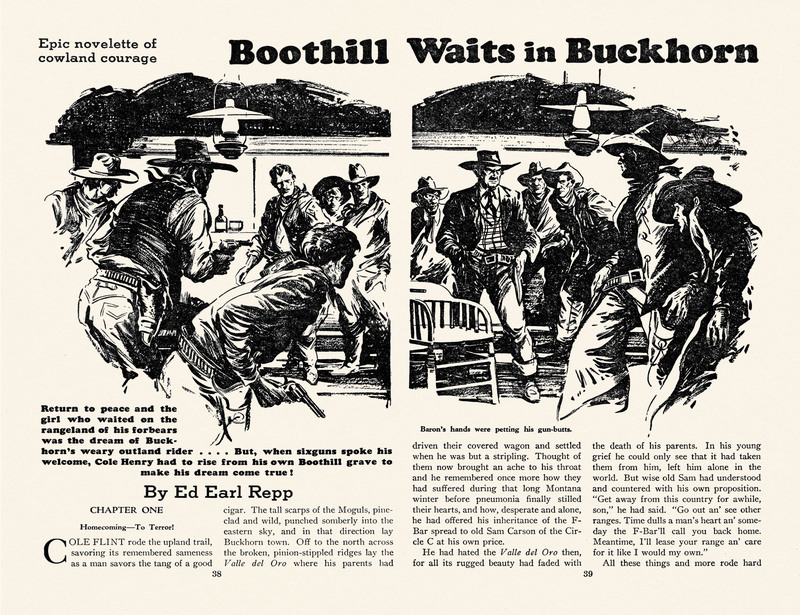 Also featuring Boothill Waits In Buckhorn. This entire issue can be downloaded here. Guns Wanted At Buckskin Bend! 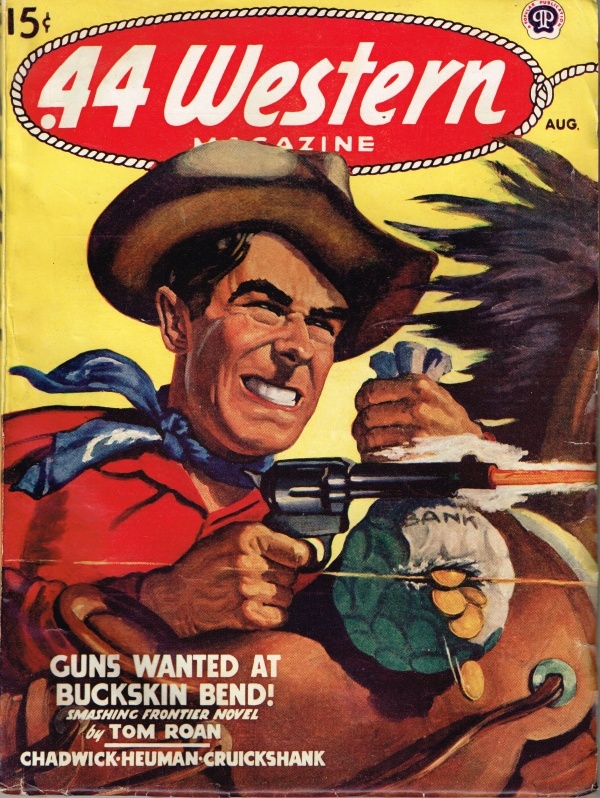 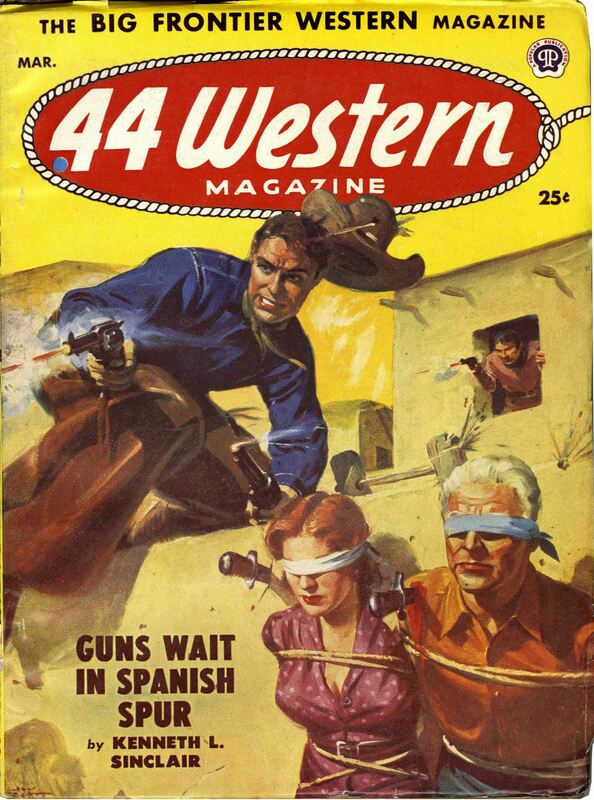 Posted on January 8, 2015 Categories CoversTags 44, Magazine, Western2 Comments on Guns Wanted At Buckskin Bend!